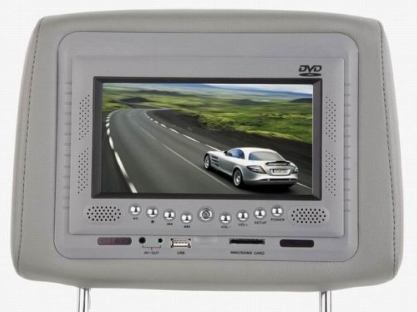 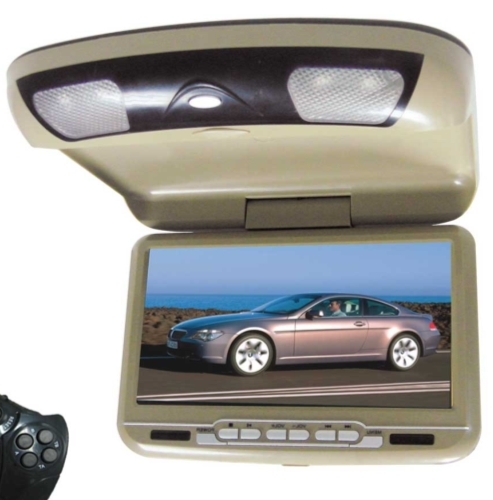 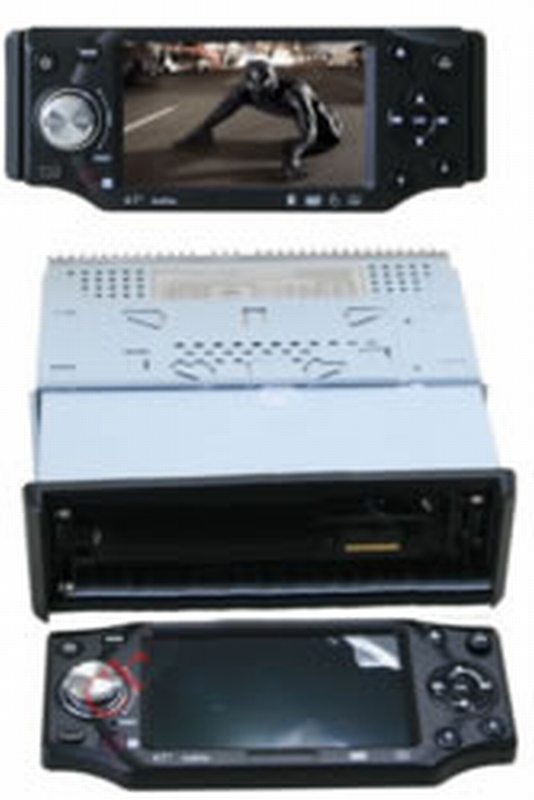 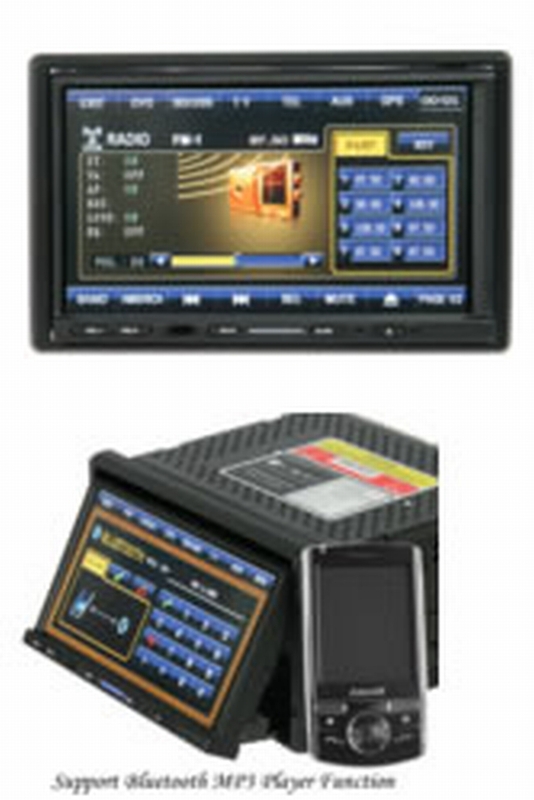 HASEE JE795 car radio DVD TV"
" Parameters: screen 7 inches. 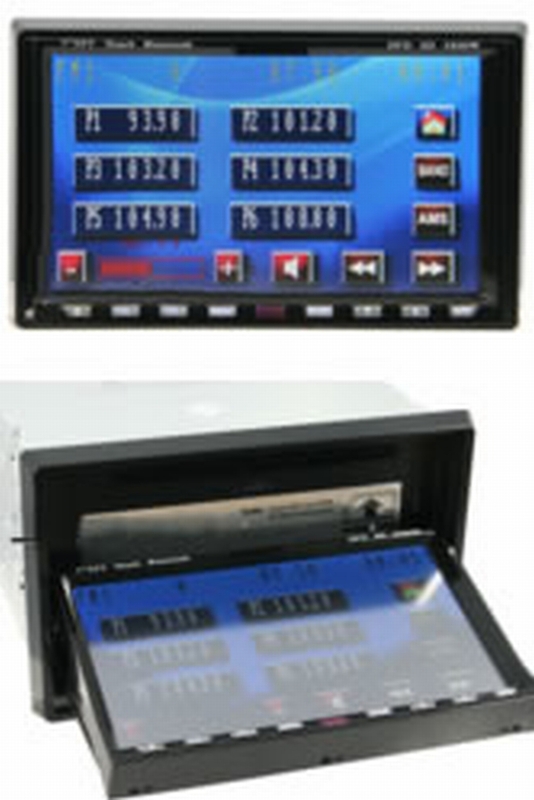 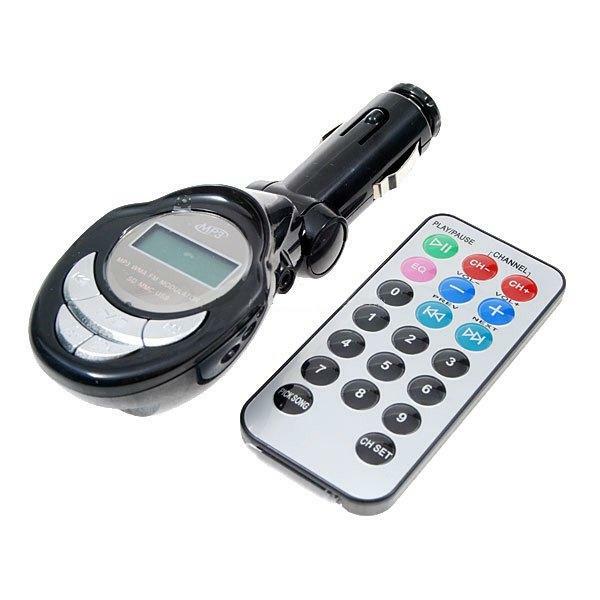 Display: 16:9e analogical TV Tuner: NTSC / PALE / SECAM RESOLUTION (pixels): 480 ( W ) ×RGB×234 ( H ) 336 - 960 Supply: DC 12V standard Description: motorized Screen 1 tactile DIN TFT LCD - remote control TV / AM / FM radio tuner integrated with regulation RDS USB-SD / MS / MMC - compatible playing DVD / CD / VCD / CD-R / MP3 / MP4 Bluetooth for function free hand mobile phones Amplifier 4×45W Regulation of image. 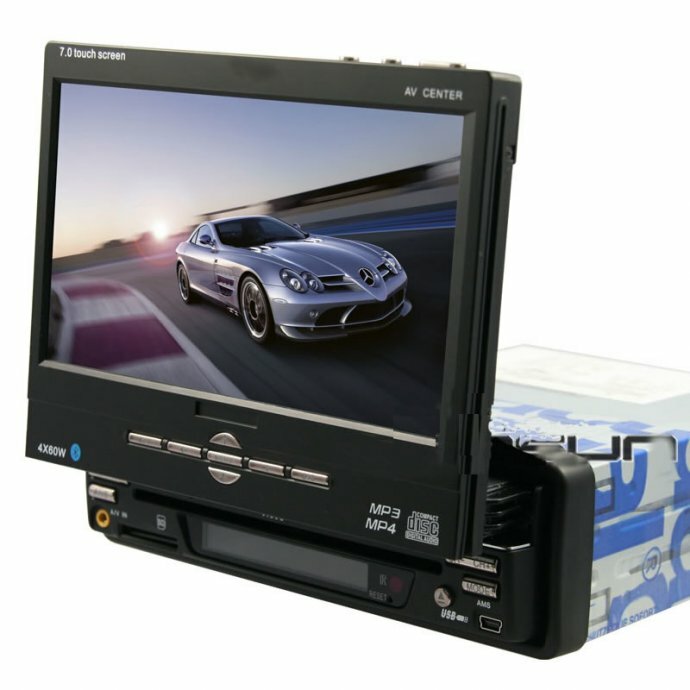 1 AV in and 1 AV out "
DIN:It is the size format of the device. 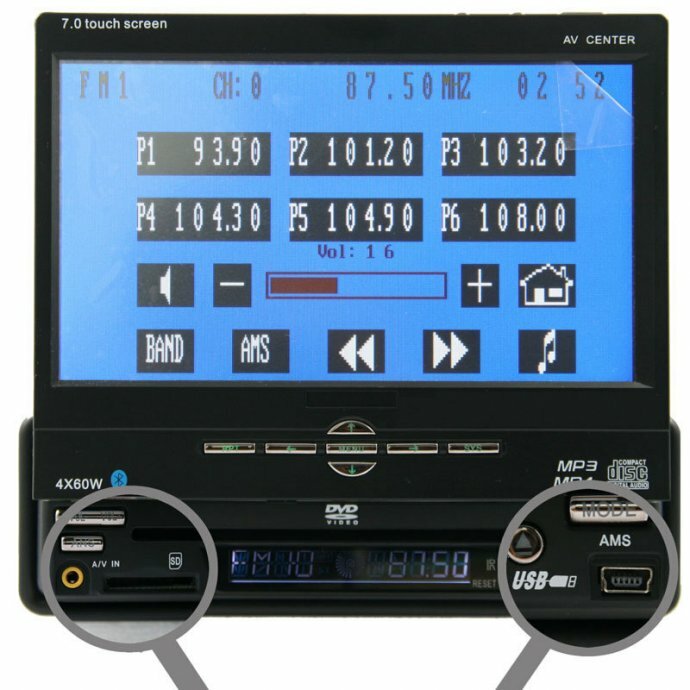 1DIN is generally used by small cars while 2DIN is designed for big cars.